We have a lot to offer the world being Filipino. Chef Tatung launched his newest book "Dishkarte" at ABS-CBN last Thursday. ABS-CBN Publishing (No Ink) featured also the book at MIBF raving reviews from cooks and enthusiasts. We joined the discussion on the contents of the book and what makes the Filipino excellent in cooking. 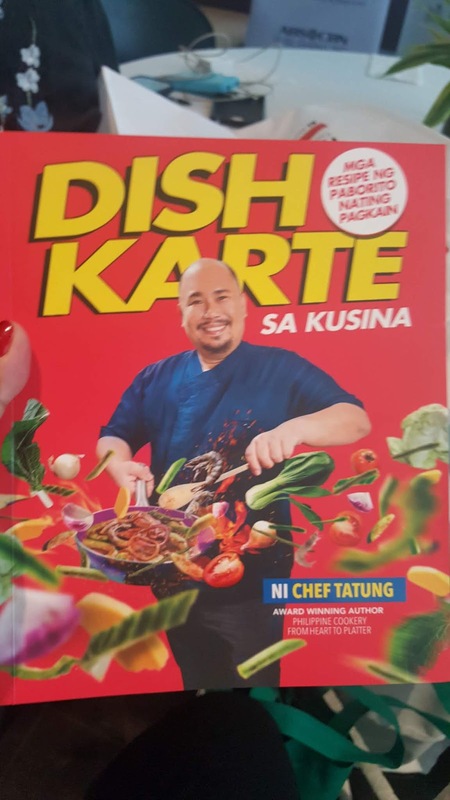 The book according to Chef Tatung was a product of his experience growing from passion to profession that traces back in Cebu. His family had to make dishes from scratch since he was brought up in a place where fastfood was not yet established. 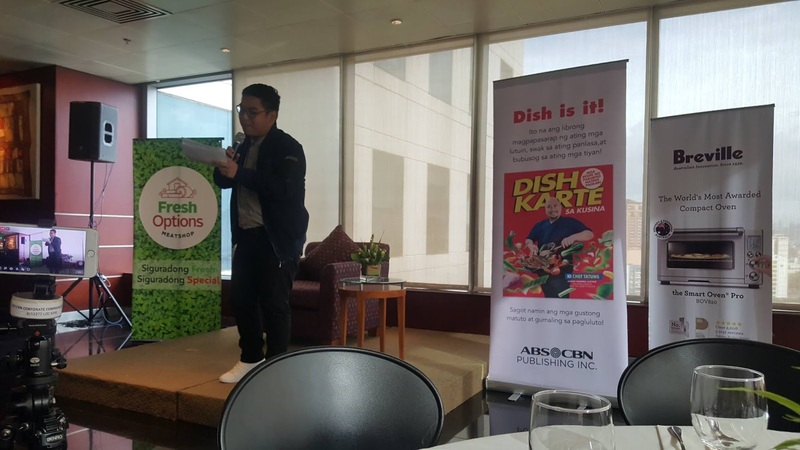 Chef also shared that although Adobo has gained worldwide recognition, it is not a dish but a way of cooking. Dishkarte shares tips for the moms who are clueless with what's left in the fridge.